Only a couple of days ago, we had come across a few images which outed the Android KitKat 4.4.1 update and now we hear that it has already started rolling out for the Nexus 5. The company announced this bit of news via the official Nexus Google+ page and the owners of the gadget should get a notification very soon, if they haven’t already. The key highlight of the new update is the improved camera that brings some advanced features like HDR+. According to the company, this new attribute facilitates capturing images in challenging environments with contrasts of bright and dark portions or in dimly-lit surroundings. Moreover, the camera boasts of faster white balance for ensuring enhanced color reproduction and less shutter lag. And if that’s not enough, the smartphone will also be capable of taking a burst of pictures as soon as the shutter button is pressed. These images are captured within 1/3 of a second and the camera then applies computational photography for fusing them together to produce a single perfect picture. Faster focus and the ability to pinch-zoom the viewfinder when the HDR+ mode is activated are just some of its other features. 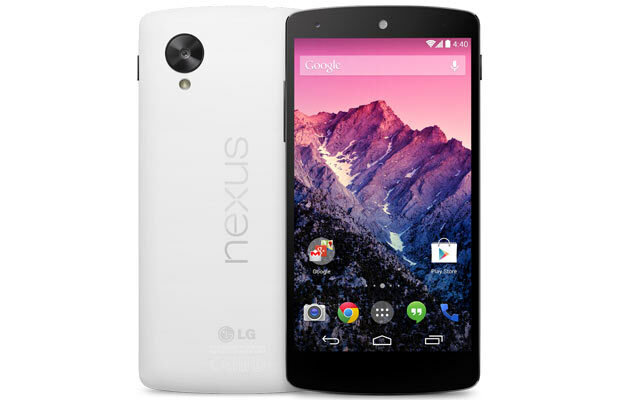 As we said, the Android KitKat 4.4.1 update has already been rolled out for the Google Nexus 5. We have no idea if the new software upgrade is coming to the other Nexus gadgets or not.